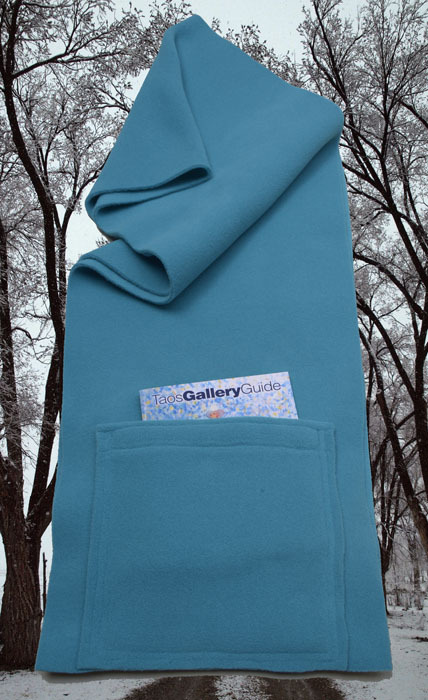 The “Kangaroo Girls Scarves with Pockets” started out as gifts for family. I enjoy designing, picking fabrics and helping more people to learn about our handy, useful fashion accessory. Our business form is circular, touching as many in our community as possible. We give 5% of the earnings to local non-profit projects. The fabric scraps go to local arts programs.